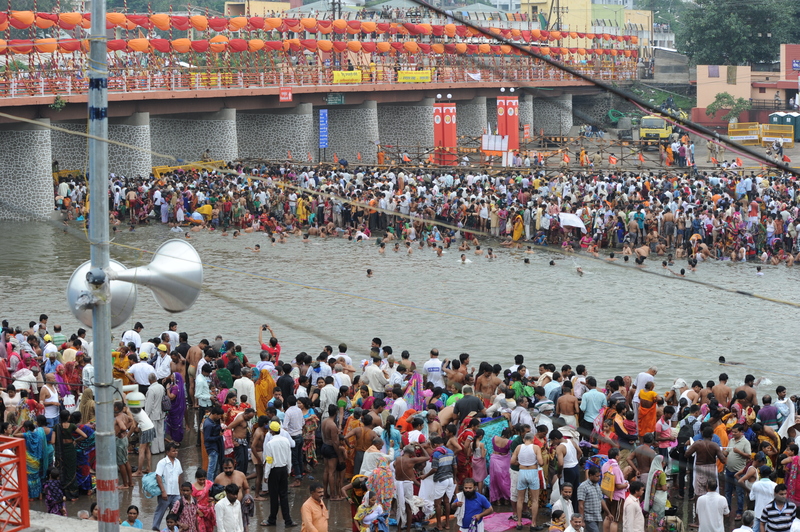 As per mythology the drops Amrita (Nectar) fell at the Godavari River in Nasik when Lord Vishnu flew to heaven after the Samundra Manthan. 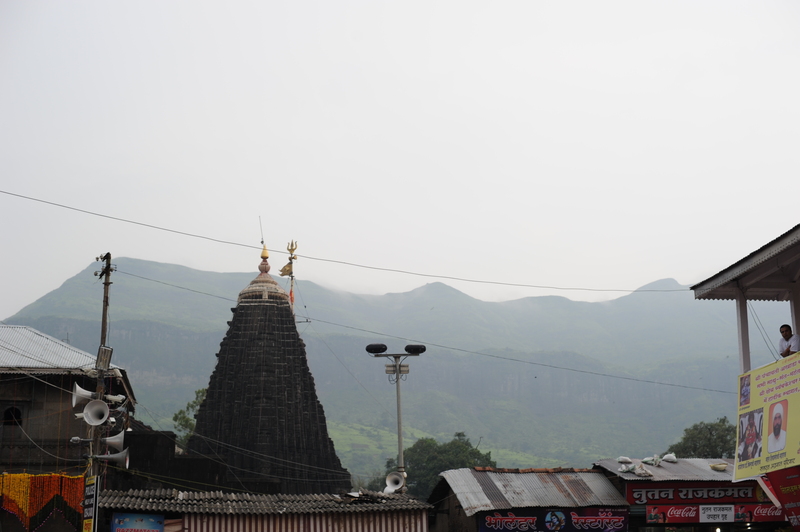 So the place considered sacred and is of very religious importance. 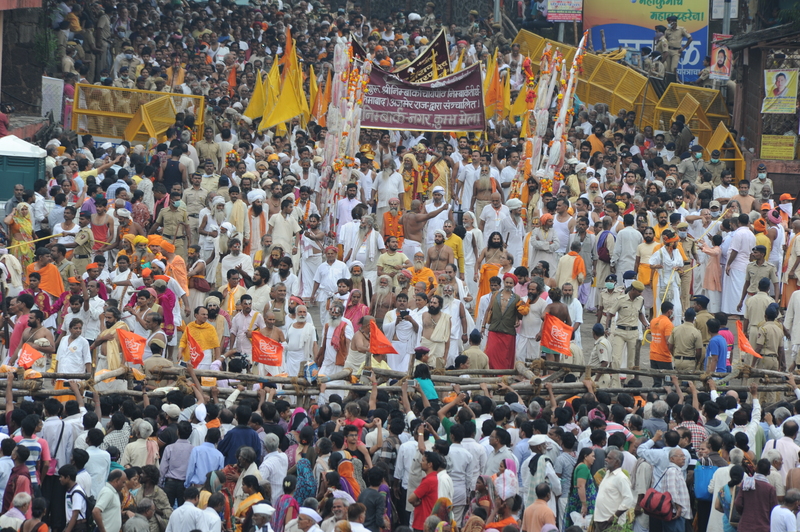 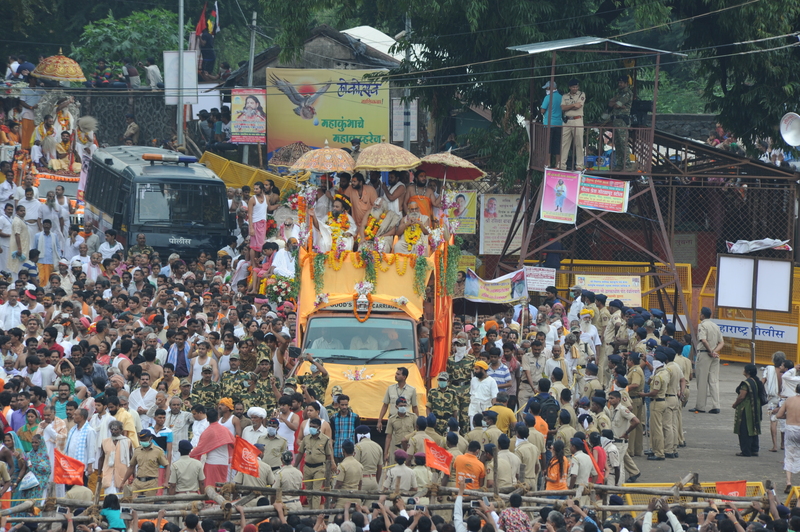 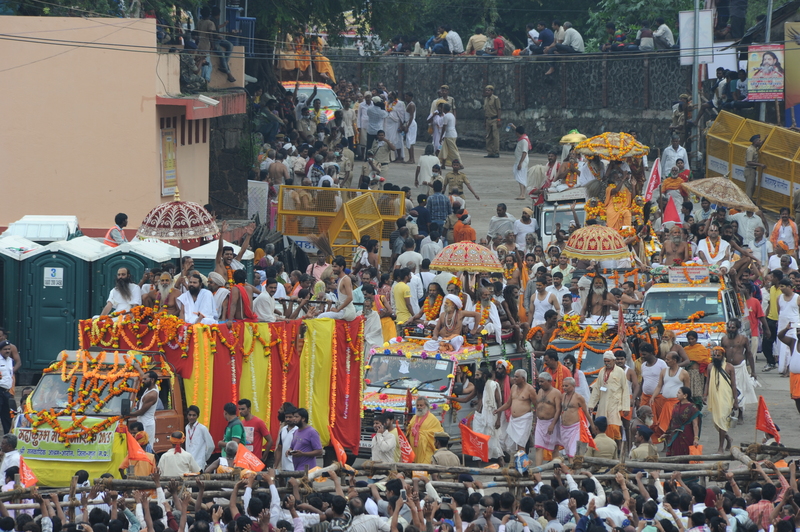 In the lunar month of Magh when Sun and Jupiter are in Leo (Singh Rashi) zodiac sign Kumbh Mela is held at Trimbakeshwar in Nasik. 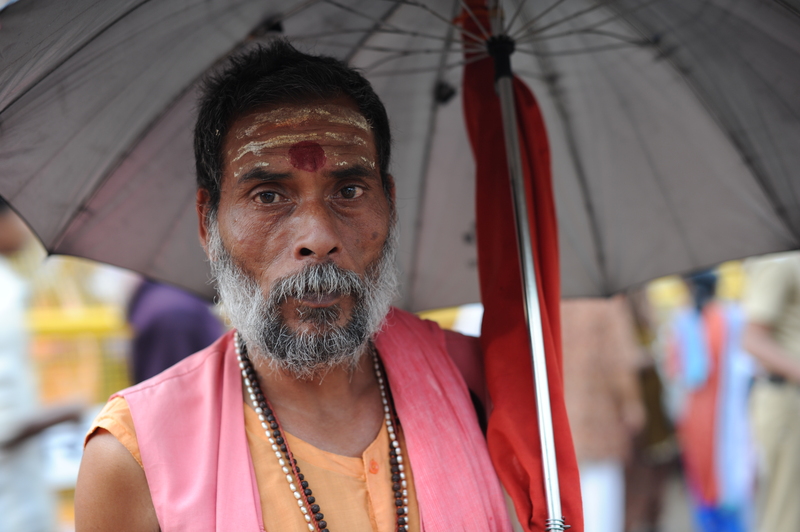 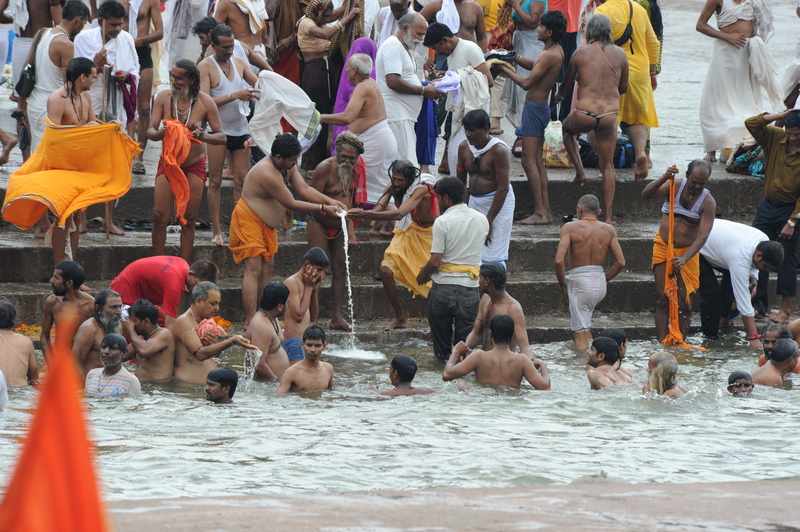 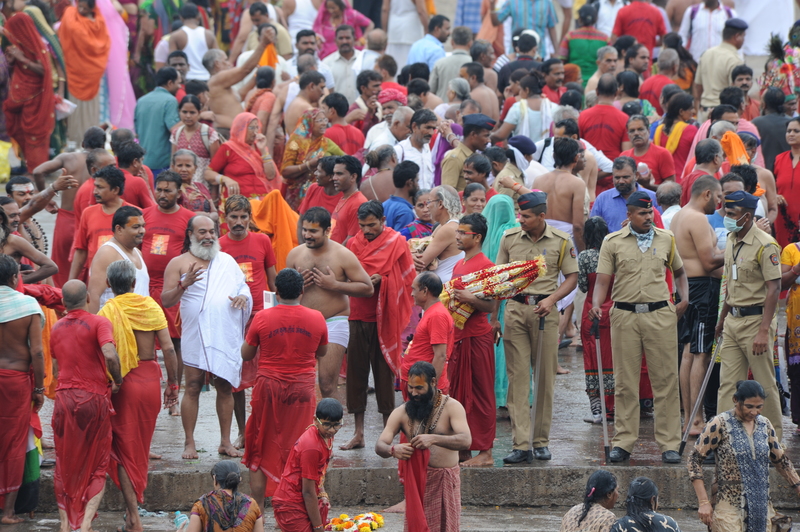 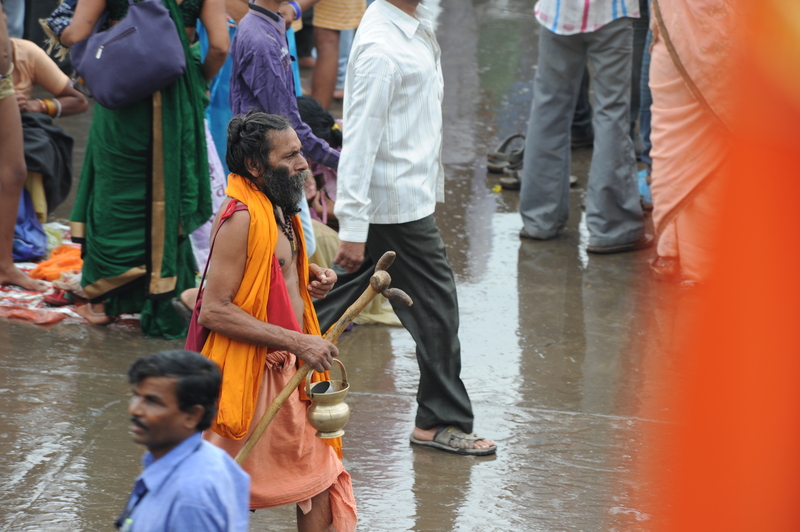 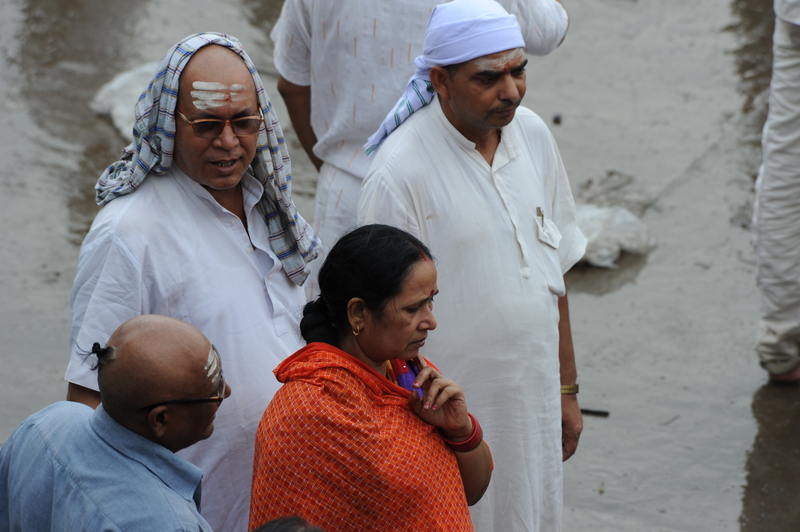 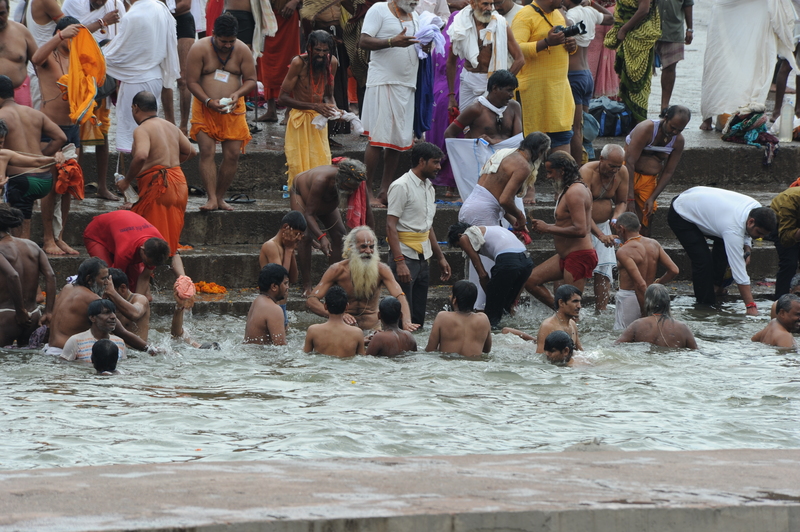 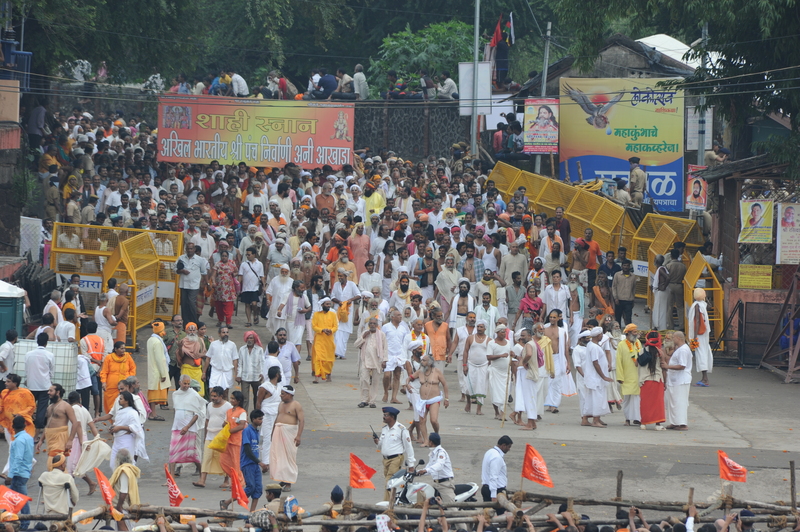 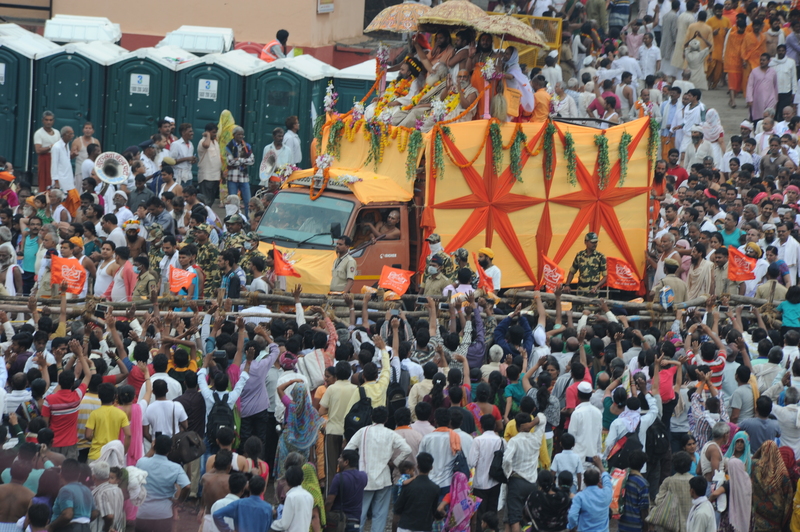 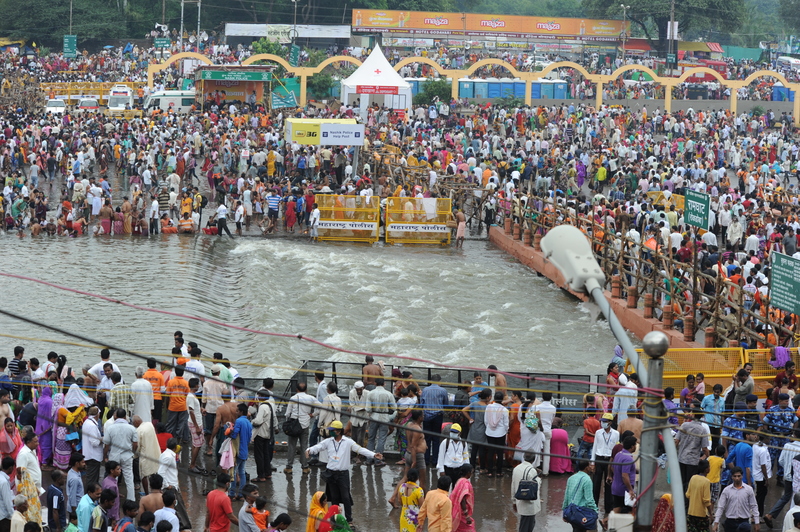 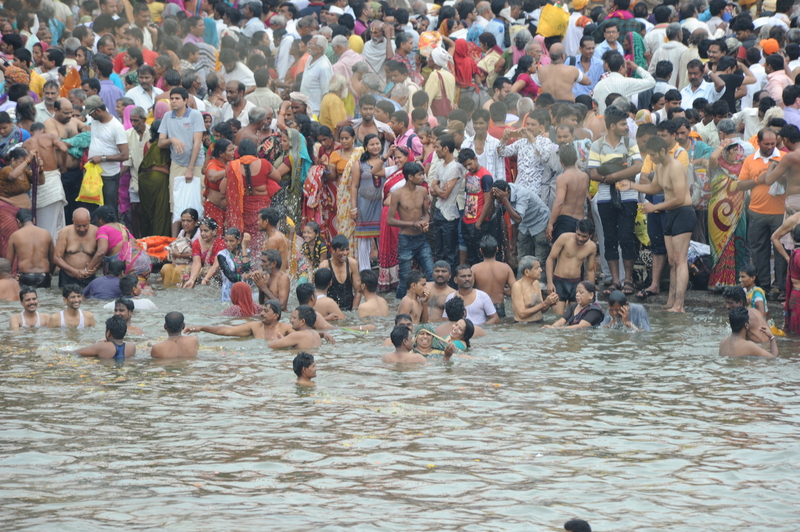 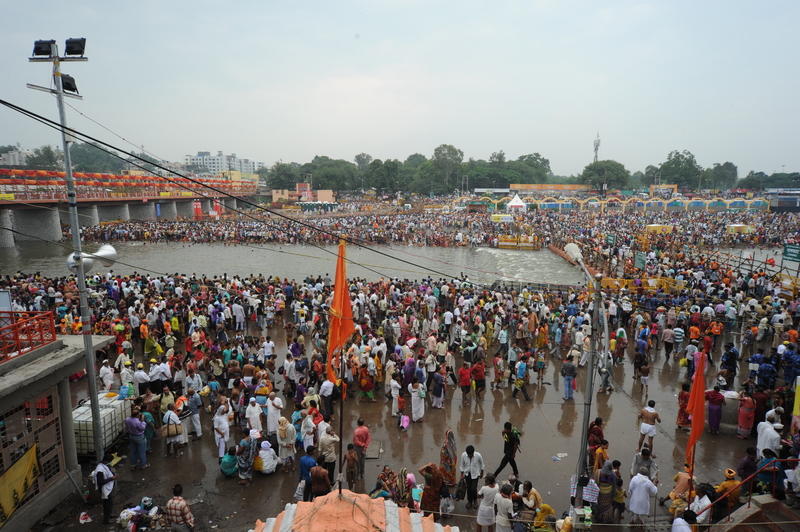 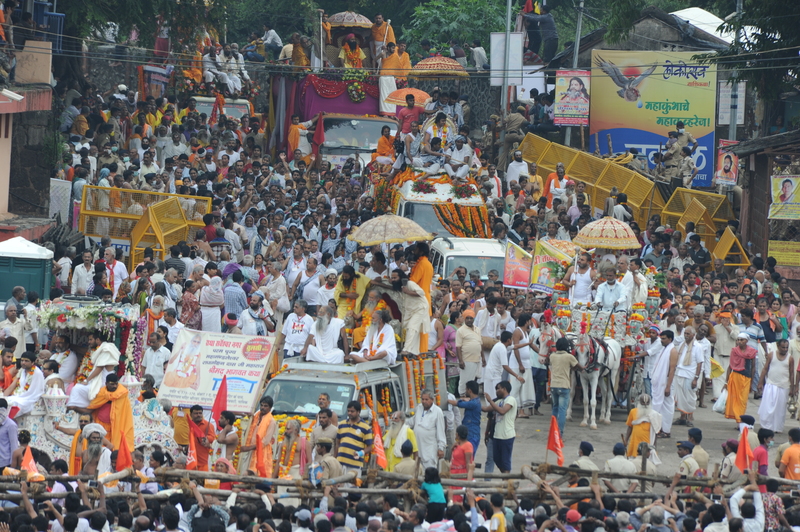 Millions of pilgrims come here to wash away their sins in the holy river, Godavari. 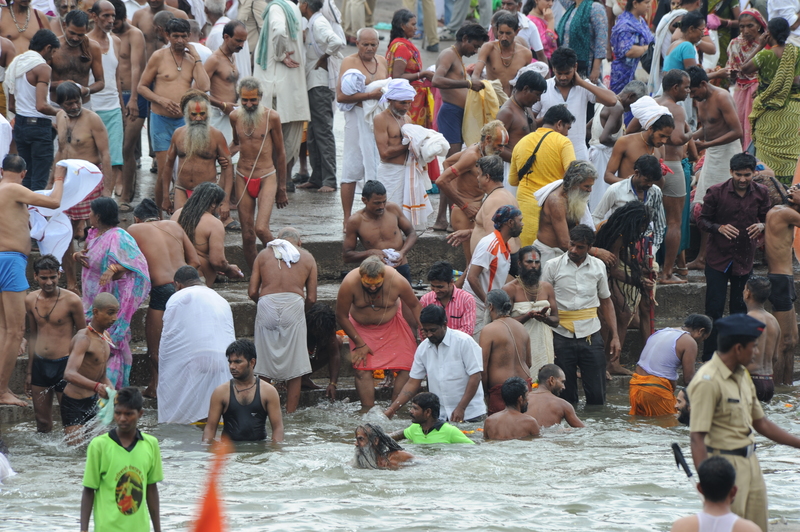 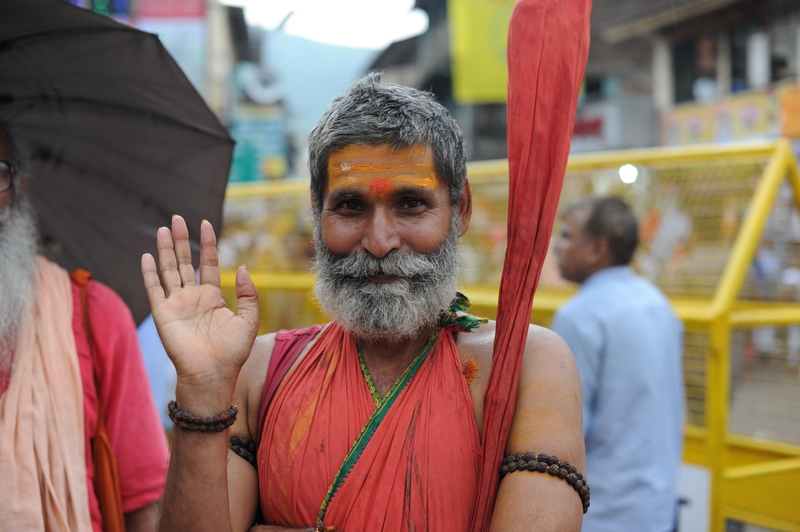 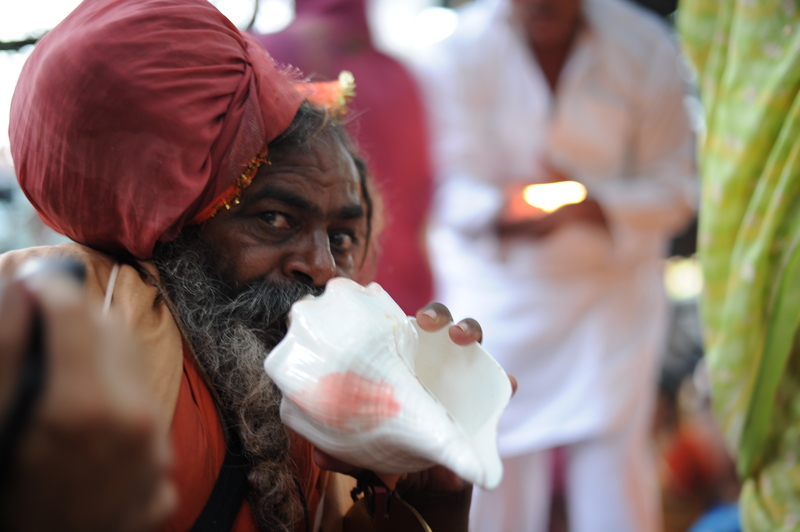 The two bathing ghats, Ramkund in Panchavati and Kushavarta holy reservoir in Trimbak become the main centre of attraction for the thousands of Sadhus and millions of pilgrims from all over the country. 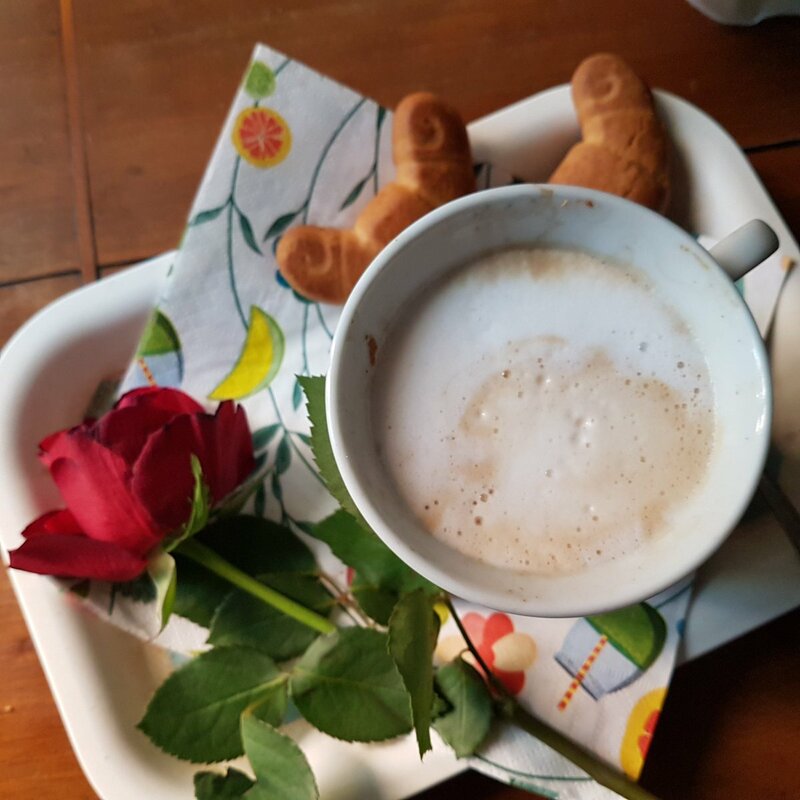 Yes, hope you will make it once.